With every new technological advancement, the world is becoming more interconnected. People from across the globe can be in contact within seconds and are able to maintain relationships that would have been thwarted in the past by geography. This globalization is affecting every sector of our society including business. For companies, this change has brought about tremendous opportunities for growth and success. However, this process has also brought about challenges. As companies expand their business abroad, they are faced with cultural and language barriers in other countries. Many companies rely on talented translation companies to help bridge this gap. Here are a few things to keep in mind when hiring a translation company. Translation companies come in all shapes and sizes. In fact, some individual advisors work as translators for small businesses. Other companies have hundreds of employees and work with larger, more international businesses. When searching for a translation company to hire, it is important to consider which size would most benefit your business. Instead of looking at the size of your company and finding a comparable translation company, it is more important to focus on the amount of translation work that is needed. This could include anything from conference translation services, legal translation, sales representatives and more. Understanding the amount of translation work needed will make it much easier to find an appropriately-sized translation company. 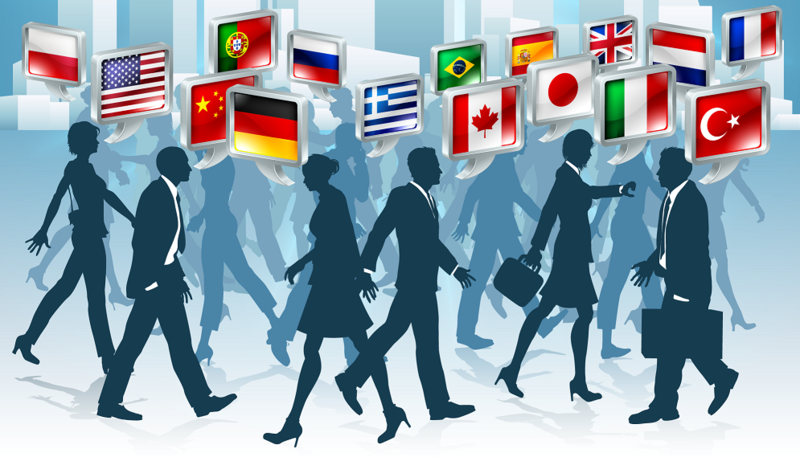 Experience is another important characteristic to consider when hiring a translation company. The services provided by a translation company will end up being a direct reflection of your business. Memos, contracts and other important documents will need to be translated into other languages when working internationally. Hiring an inexperienced translation service could end reflecting poorly on your company. The best way to avoid this pitfall is by screening different translation services to find the ones that are the most experienced. Companies should look for translation services that have a lot of experience working in the field and that come highly recommended by their previous or current clients. Translation services are an integral part of every business. As an outsourced component of a company, these services must constantly be monitored to ensure they aren’t impeding the workflow of the overall business. Every company faces this obstacle when it comes to hiring outside companies to take care of specific services. Translation companies who cannot fit into the natural workflow of the company will slow things down and cause more damage than they’re worth. When searching for a translation company, it is important to see how their services will fit into your company’s existing workflow. Companies also need to be thinking about the integration process. Translation services, along with any addition to a business, have the chance of causing a disruption. It is important to prepare for the integration of these services ahead of time to ensure a smooth transition. Translation services are becoming more important as companies start establishing new branches abroad, acquiring foreign assets or working with clients from around the world. It’s important to keep these three things in mind when hiring a translation company.